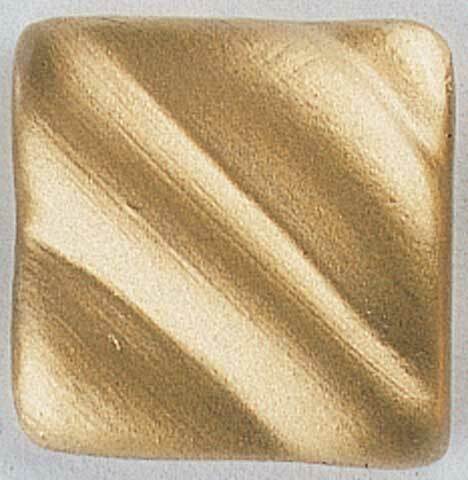 Lustrous gold-leafing wax-based paint for antiquing, decorating, striping or highlighting interior surfaces. One simple brush-on step saves hassle and lends an elegant look to any surface or material. In 1 oz. bottles.